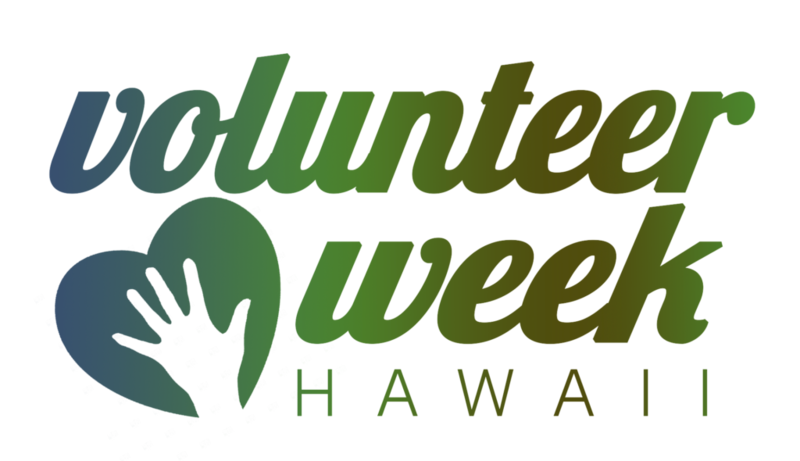 Kanu Hawaiʻi has partnered with over 90 local organizations to celebrate Volunteer Week Hawai’i from Sunday, April 7 to Saturday, April 13. Over 120 volunteer events are being hosted by over 90 organizations across 7 Hawaiian Islands. Opportunities during Volunteer Week range from park and beach cleanups to food drives to lo‘i and loko i‘a restoration. Everyone can participate, regardless of availability, interests, location, or abilities. Individuals and groups can participate through volunteering in their neighborhood and larger community. Organizations and businesses can support the campaign through hosting volunteer events and encouraging employees to volunteer. Visit www.VolunteerWeekHawaii.org to find an event!